De ganzenpas Kabouter Plop Your browser does not support the audio tag. Heen en weer Kabouter Plop Your browser does not support the audio tag. Kabouterdans Kabouter Plop Your browser does not support the audio tag. 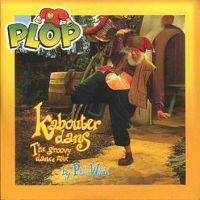 Lalala Kabouter Plop Your browser does not support the audio tag.